Welcome to PRIDE HOMES & MOUNTAIN LAKE REAL ESTATE, your preferred real estate agency for Montgomery County, Arkansas properties. Offices are located at 939 Hwy 270 East, Mount Ida, AR 71957. Stop by and let us find your perfect property or give us a call to discuss your real estate needs. Come enjoy the scenic beauty of Montgomery County, Arkansas with its fabulous Ouachita National Forest and Ouachita River. 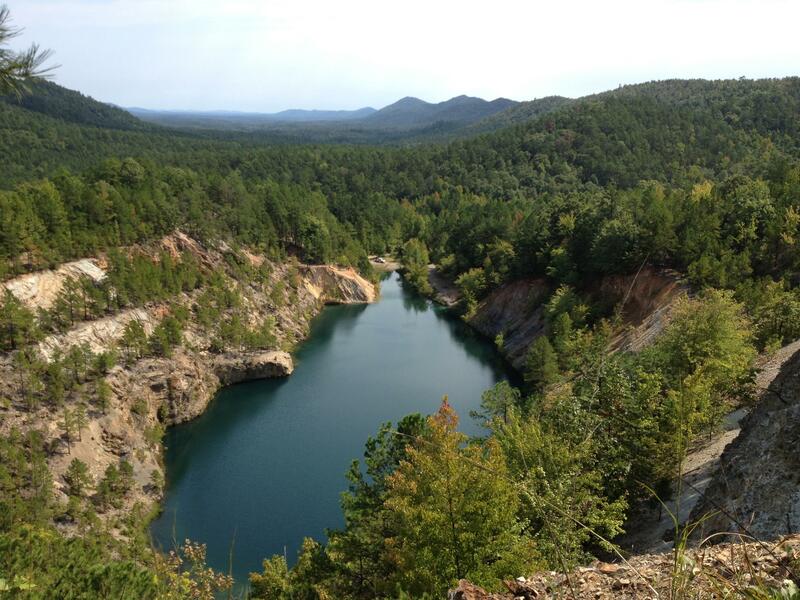 Also, one of the best attractions in Arkansas is Lake Ouachita and it is right here! Swim, fish, boat, ski, or just relax this summer with 49,000 acres of one of the cleanest lakes in the nation! S & P Insurance, Inc.